In simpler times, accountants and auditors did not have to worry about losing their company’s fixed assets, simply because they were not going anywhere –they were too big to move. Things have changed; now a lot of valuable assets are small enough to be easily moved or are continuously on the move due to their nature and purpose. This presents a bigger challenge for controllers and accountants. To illustrate where more controls are required, we’ll categorize Fixed Assets in the following four groups. Land and Buildings. These are usually the most valuable items and at the same time they are the most difficult to lose. Plant Equipment and Machine Tools. These items are not only difficult to move but also difficult to resell. They are traceable by vendor serial numbers, are usually covered by a warranty contract, and often require the service of specialized contractors to provide maintenance. Vehicles and Trailers. Even though these items are big they are always on the move. In some cases company vehicles are assigned permanently to one employee, typically an executive or sales person. But other vehicles such as busses, trucks and heavy machinery are rotated among drivers, projects, routes and locations. Tools and Office Equipment. 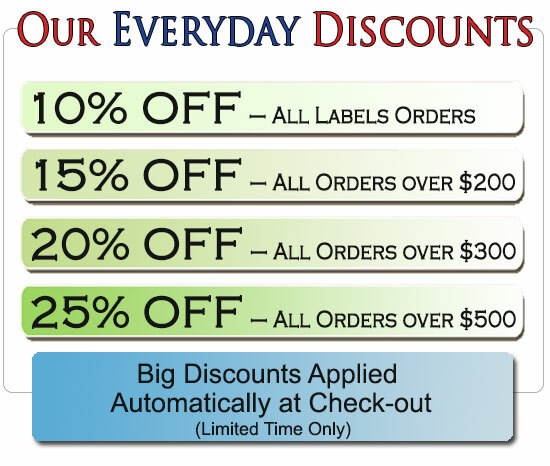 This group includes plant and maintenance tools, copiers, printers, fax machines, computers, laptops, monitors, tablets and smart phones. Desktop computers and monitors are moved frequently as they are reassigned when personnel changes. Plant and Maintenance Tools often change hands during the day. Laptops, tablets and smart phones are continuously on the move. Groups three and four above make it necessary for companies to establish and publish a clear Fixed Assets Policy. Here are five important considerations to keep in mind at the time such policy is defined. Each asset must have a Unique Identification Code. If codes have not yet been assigned, below are some useful tips for creating the code scheme. Do not start the number with a zero; doing so could result in problems with some computing systems or spreadsheets that may remove leading zeros from your codes. Avoid using letters that are easily confused with numbers, those are I, O and L.
Do not use the number assigned by the manufacturer. If the manufacturer changes their number scheme your code will be meaningless. Make it short and non-significant. Do not try to give each digit in the code a meaning. This will make the code too long and you will eventually run out of values in one or more positions of the code. Avoid using special characters such as “/”, “*” and “,” that could cause problems to computer software or confuse people. 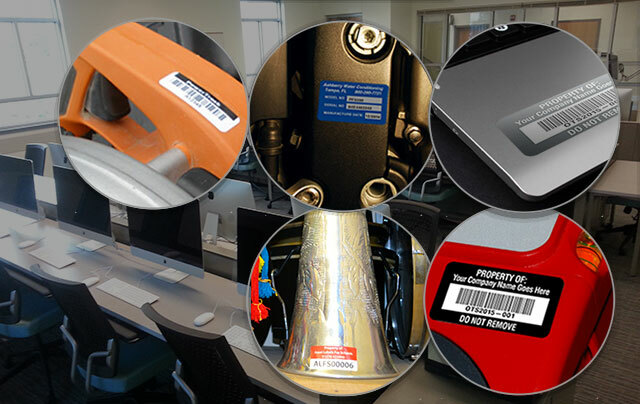 Make the Unique Identification Code visible on each asset using a durable, difficult to remove and tamper evident Asset Tag or Label. Assign each of the tagged items to an employee and make sure the employee understands that he or she will be held accountable for it. For those items that are used by more than one employee, such as vehicles and plant and maintenance tools, establish a log to record all check-outs and check-ins of the asset and make one employee responsible for the log. Department the asset is assigned to. Name and contact information of the employee responsible for the item. Any other attributes that can help categorize or group the items. Establish a procedure to ensure that all permanent company property items are accounted for at least once a year. Have the head of each department perform a physical inventory of the tagged items in his or her area by comparing those present with a master list provided by the Accounting Department. Define a schedule of the Physical Inventory of Assets for each department. Consider the work cycle of each department in creating the schedule and spread them through the year. Have the Internal Audit Department or the Accounting Department review the results of the physical inventory performed in each department. If the company does not have an Internal Audit Department and the Accounting Department does not have enough resources to review the results of physical inventories, assign the head of another department to perform such review. Make any necessary adjustments to reassign tagged items to employees in cases where the responsible party is no longer assigned to the item or has left the company. Summarize and present results to the company’s senior management team. Make the Fixed Assets Policy clear and public so each employee knows that all assets are accounted for on a regular basis. Independent of how manual or automatic your controls are, the foundation for your Fixed Assets Policy should be an easily visible tag with unique identification code. Make sure that you select an asset tag or label that is durable, water resistant, difficult to remove, tamper evident and resistant to a wide range of temperatures.